Election commission of Assam has recently come out with Assam Voter list 2019. Assam Voter list is important for people of Assam as work of NRC and NRC hearing is going on Assam. It is somehow difficult for common people to find to out the voter list 2019 Assam. 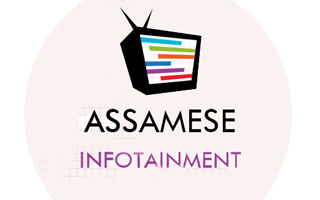 In this regard, we will help you to find and download Assam voter list. We will provide step by step procedure to download voter list Assam 2019. 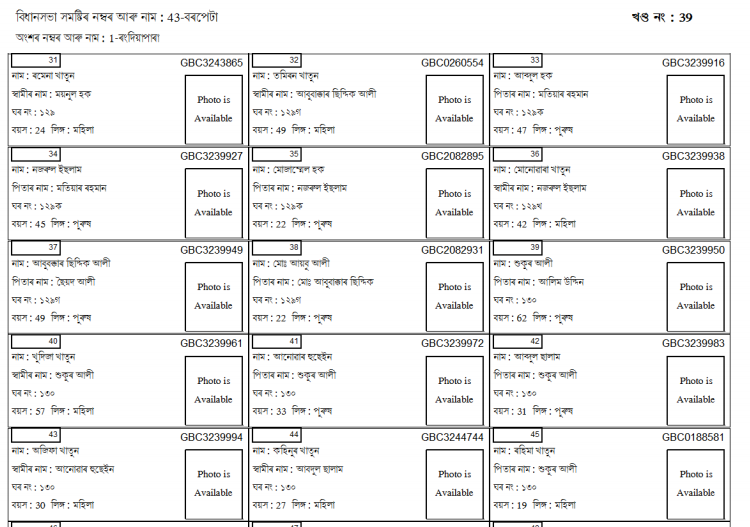 Assam election commission generally uploads the Assam voter list on their official website. It is advisable to download the Voter list Assam 2019 only from the official website. We will try to provide the best download link for voter list Assam 2019 so that you can easily find out your name on Voter list Assam 2019. First, you need to check whether your name is in Assam voter list 2019. You can either check it on National Voters' Service portal website i.e. www.nvsp.in or you can directly download the voter list Assam 2019 pdf. 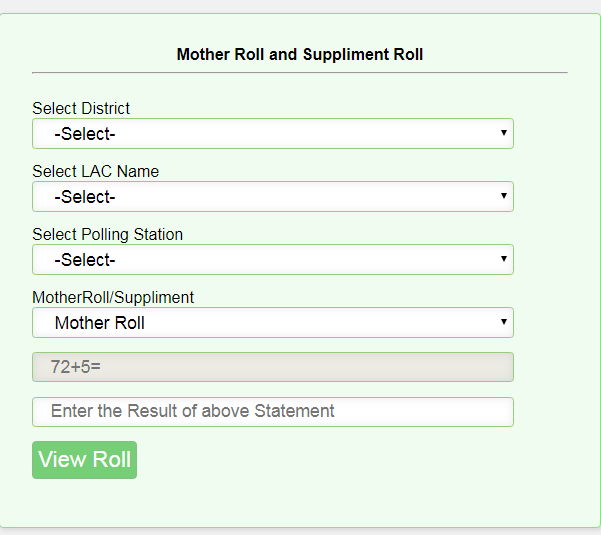 Just go to the official website of CEO Assam and you can see the option 'PDF Electrol Roll'. 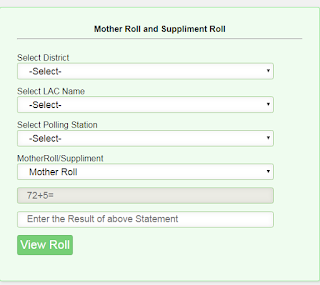 Simply click on that option and you will be able to download the voter list Assam 2019 pdf . However, we will let you know how to download Assam voter list 2019 directly from our website. PDF version of Voter list Assam 2019 includes every detail of a voter like House No, Parents Name, Booth Name etc. 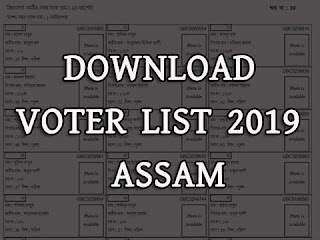 You can download easily voter list 2019 Assam pdf and keep it on your mobile for your future reference so that when needed, you can easily take print out of Voter list Assam 2019. Most of you may searching Voter list Assam 2019 with Photo. But unfortunately, Voter list Assam 2019 with Photo is difficult to find out. 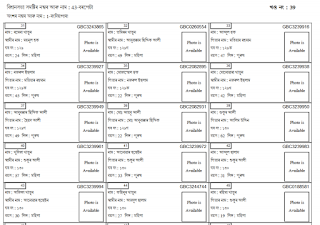 You will not be able to download or find out Voter list Assam 2019 with Photo. Many fake sites and YouTubers have uploaded how to download Voter list Assam 2019 with Photo but in reality, you will not be able to find out it online. So the best advice is, just go to your local Gaon Panchayat Office and take a copy of Voter list Assam 2019 with Photo. So now finally you can directly download the Voter list Assam 2019 from the link given below. Just select your district, Constituency and Booth Name from the website and you will be able to download Voter list Assam 2019. 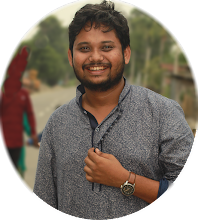 So, guys, I think you will now able to download Voter list Assam 2019 easily from the link given above. If you have any issue for downloading Voter list Assam 2019 it may be temporary. Please try and check back regularly. Thank You.